Travis Aaron Wade dropped together with the Talent Reissues Unique Threads 4 Heroes (T.r.u.t.h. 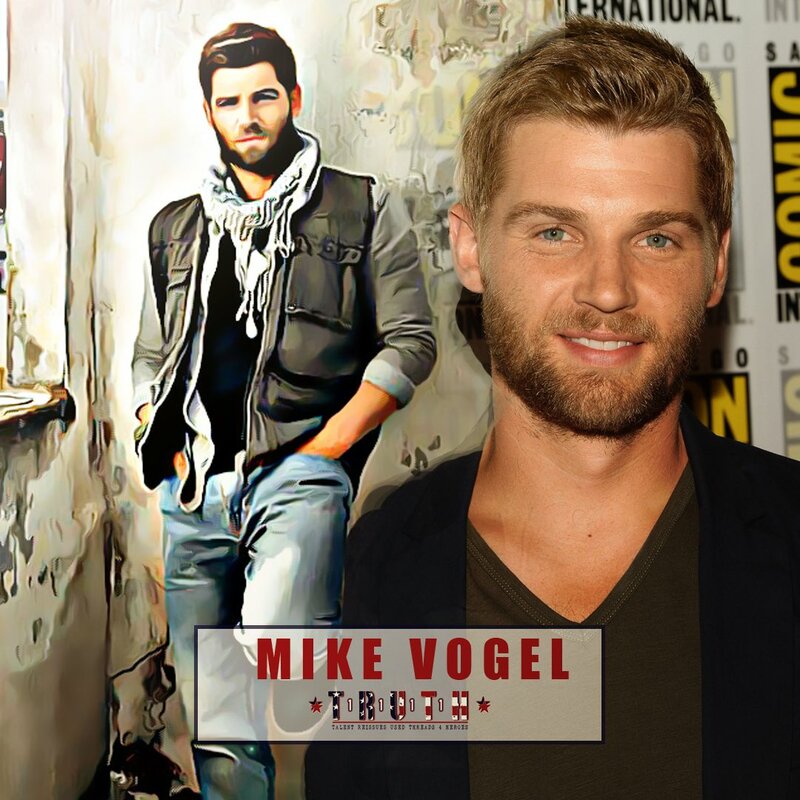 1111) fundraising organization their second auction in collaboration Mike Vogel yesterday! 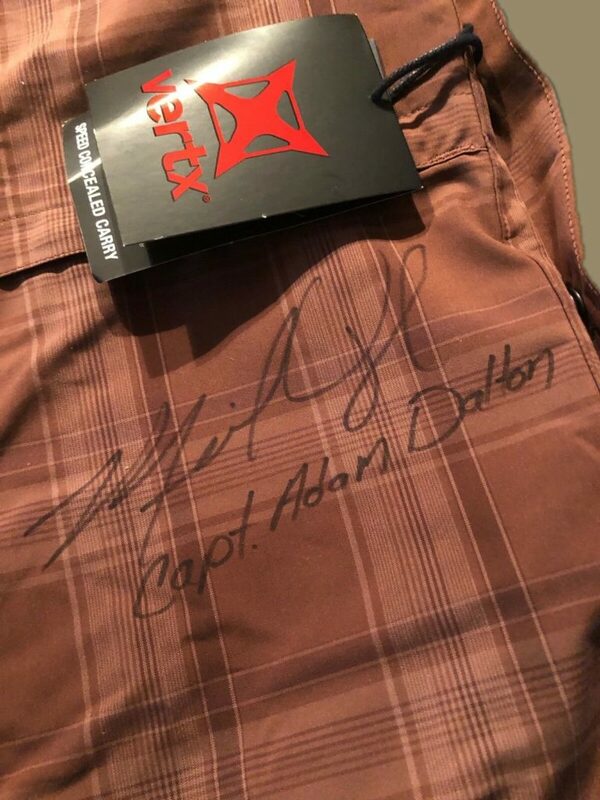 This time you’re able to bid home a VERTX plaid shirt worn (and autographed!) 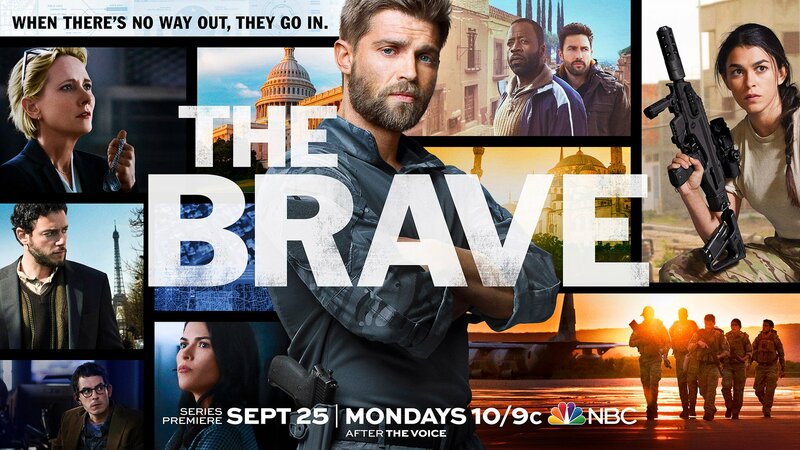 by Mike Vogel in the NBC Drama “The Brave” Episode 1×03 – The Greater Good. The scene, in which his character Adam Dalton goes undercover, unfortunately never made it to the final cut, Mike informed us last night. We encourage all of you to GO BID ON EBAY and help our Heroes.